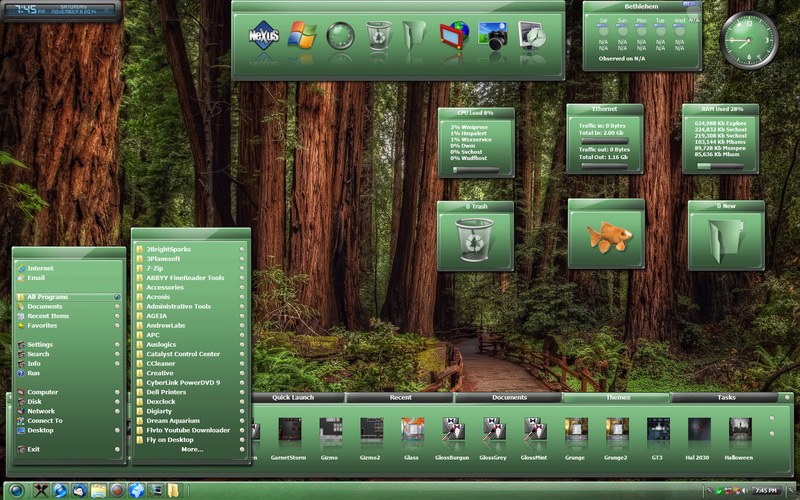 Here's a theme to match Gloss Mint skin from the MyColors skins. Enjoy! Where can I find the subscriber skin? Am a paid member and couldn't find on the subscriber page. Click your name at the top of the page, there will be a drop down menu, subscriber skins should be there. I'm like SpicyGirl.....I am a subscriber and can't find any of the Gloss skins. They are My Colors not Subscriber. Gloss Burgundy was a free skin, I believe. Maybe it came loaded with MyColors? Gloss Mint, and Gloss Grey were paid MC skins, I believe. very nice just noticed you have a few of this series will have to work my way through them . Outstanding! Thank you. What's the wallpaper used on the preview?